Many Ithaca College fall teams are traveling on the road including football, field hockey, women’s golf and men’s tennis. 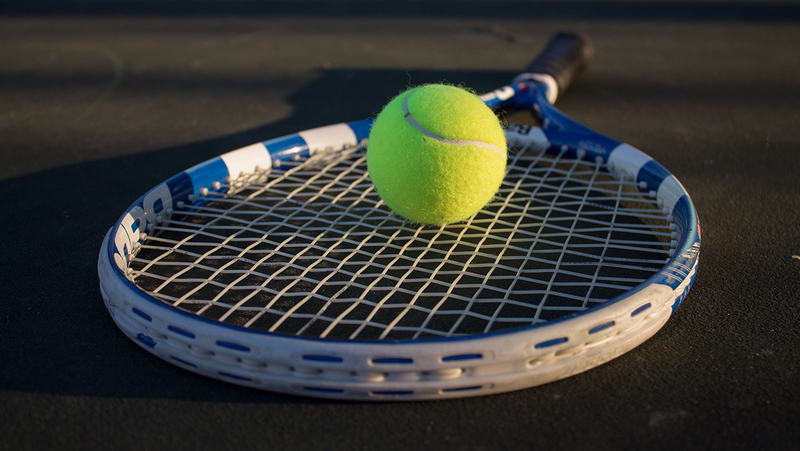 The men’s tennis team took on Connecticut College April 30 in a nonconference showdown. The team defeated the Camels 5–4. The men’s lacrosse team defeated Hartwick College April 29 at Higgins Stadium 18–8. With the win, the team moves on to the Empire 8 tournament. The track and field teams competed in the Empire 8 Conference Championship. The men’s team placed third while the women’s team placed first. Many spring sports are on the road in the upcoming weekend. The softball team celebrates Senior Day at their game April 22 against Elmira College. The Ithaca College women’s lacrosse team defeated Nazareth College 18–8 to remain undefeated in Empire 8 conference play. The men’s tennis team celebrated four seniors on their senior day at the Wheeler Tennis Courts. They defeated Nazareth College 9–0. 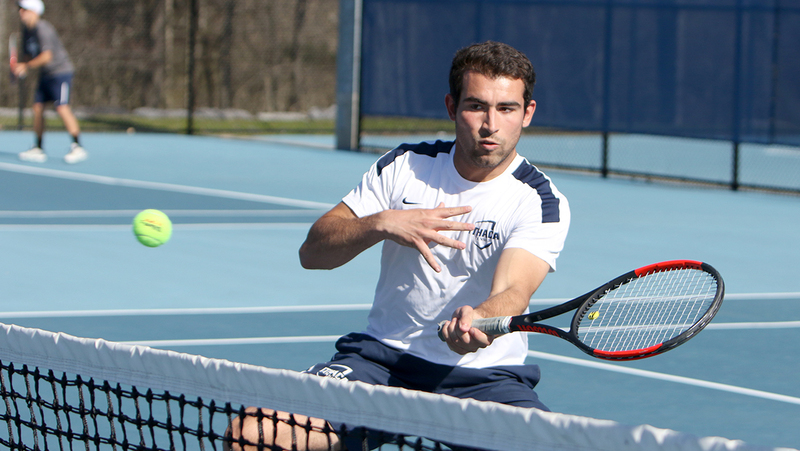 The Ithaca College men’s tennis team swept St. John Fisher College 9–0 on April 14, making it the third sweep in a row in Empire 8 conference play. Men’s and women’s crew, women’s lacrosse and men’s and women’s tennis will be home this weekend. Baseball, softball, golf and track and field is away. The Ithaca College women’s lacrosse team traveled to Utica, New York to take on Utica College. They defeated Pioneers 17–6.